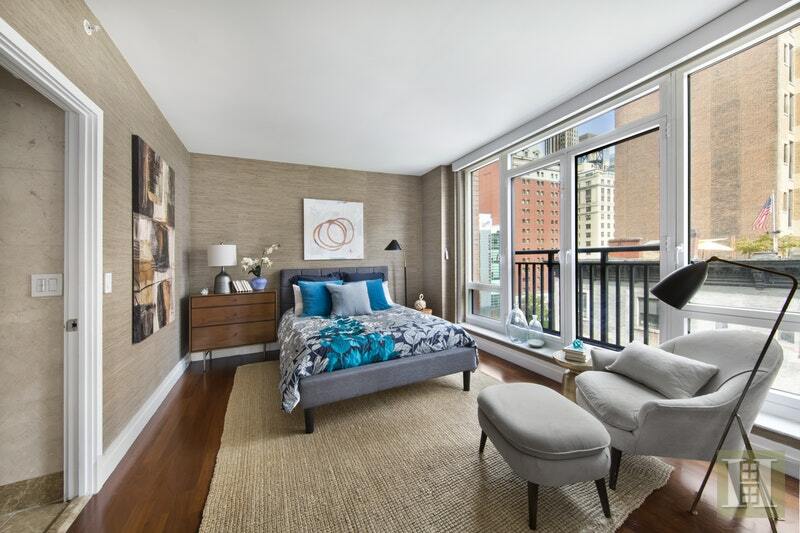 A contemporary 1-bedroom, 1.5 bathroom corner apartment with sun-drenched rooms and floor-to-ceiling windows throughout. 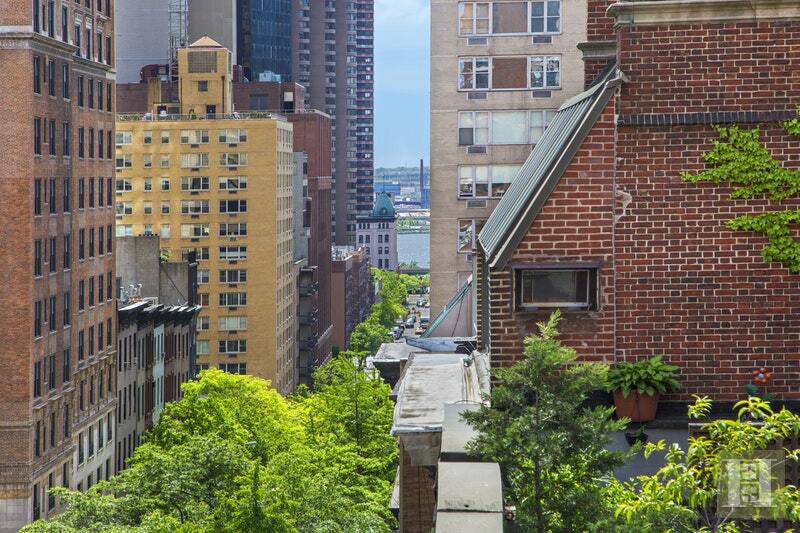 Perfectly positioned so that it clears surrounding buildings to make for improved open views of the sky, lush tree tops, the East River, and Park Avenue. The spacious and efficient floor plan with an expansive living/dining room and open kitchen make it the perfect apartment for entertaining. 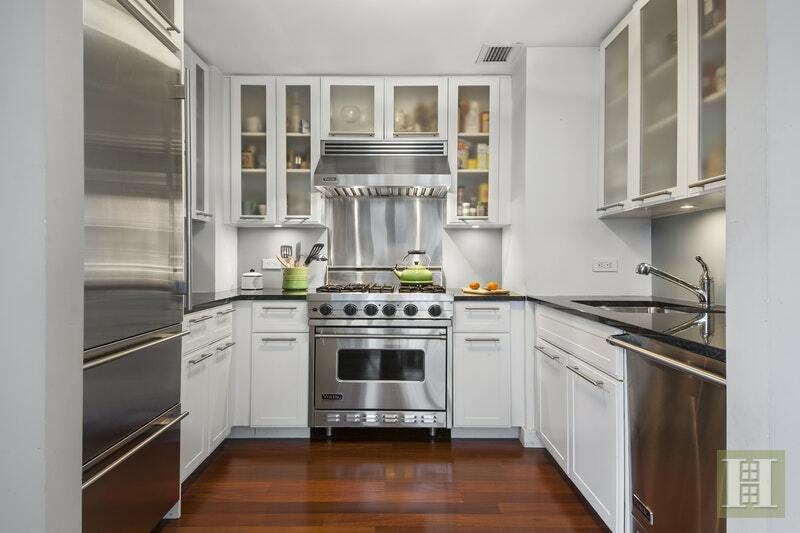 A culinary delight, the striking kitchen has an abundance of custom wood cabinets, black granite counter tops, and high-end stainless steel appliances, including a Viking Professional oven & stove top, Viking dishwasher, and Sub-Zero refrigerator. 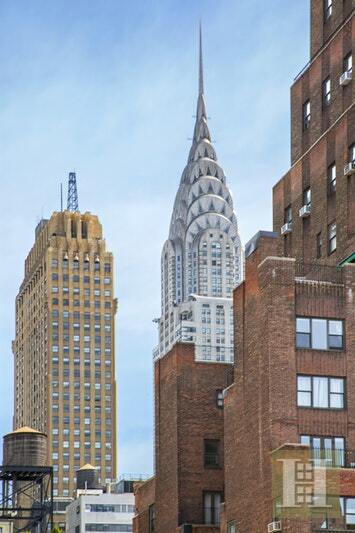 The gracious bedroom is a blissful escape featuring an awesome view of the beautiful Chrysler building, two sizeable closets, electric blackout shades, and Sonos sound system with mounted speakers in both the bedroom and the en-suite bathroom. 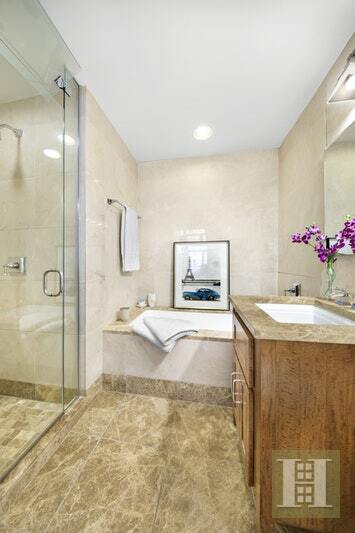 The spa-like marble bathroom has a deep soaking tub and glass enclosed steam shower. A powder room, brand new full-size washer and vented dryer, high-ceilings, central HVAC, hardwood floors, and custom closets complete this stunning home. Built in 2007 and designed by Architect Costas Kondylis, 45 Park Avenue is a full-service, luxury condominium offering superior amenities, including 24-hour doorman, concierge, a state-of-the art fitness center overlooking Park Avenue, landscaped terrace/sun deck, residents lounge & event space, bike storage, package room, parking garage, and pet-friendly attitude. 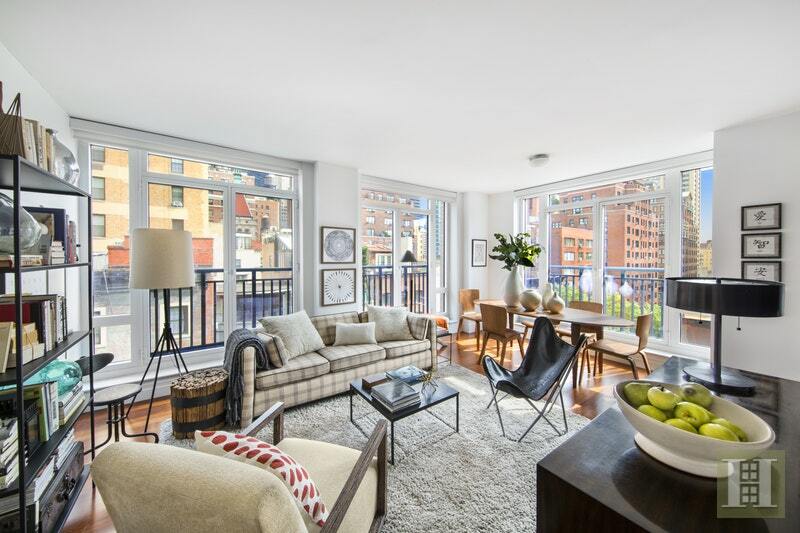 Located in the heart of Murray Hill, convenient to fine dining and charming cafes, supermarkets and gourmet grocers, public transportation, health clubs, Grand Central, Bryant Park, The NY Public Library, luxurious hotels, and incredible nightlife. 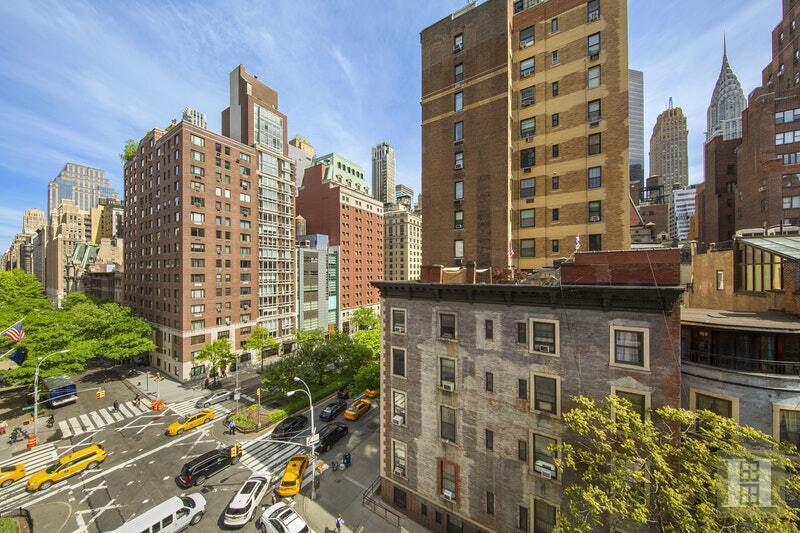 Plus a Park Avenue address - what could be better?! Location, Location, Location!!! Schedule your appointment today.